But I thought fashion was art? Oh well, who am I to argue with Chicago city streets! Overalls. Have you tried them? Birkenstocks? So Many trendy pieces in this look, and I'm sure there are mixed emotions about both. I'm going to let you do the talking. What are your thoughts on these trends? 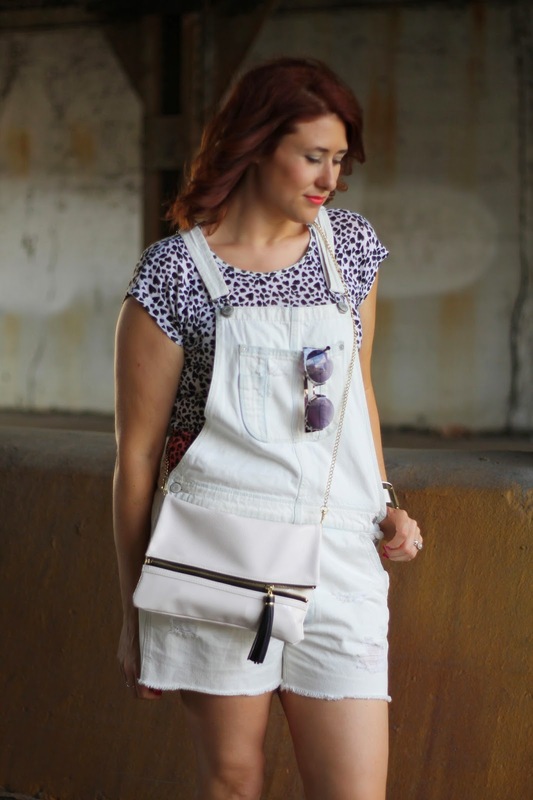 And while searching for these white overalls to link (they are sold out, sorry) I found these full length ones for just $29 and they arrived last night...and they are amazing!